There are thousands of ways to cook with Uli’s Famous Sausage but only one requirement – cook with your heart. 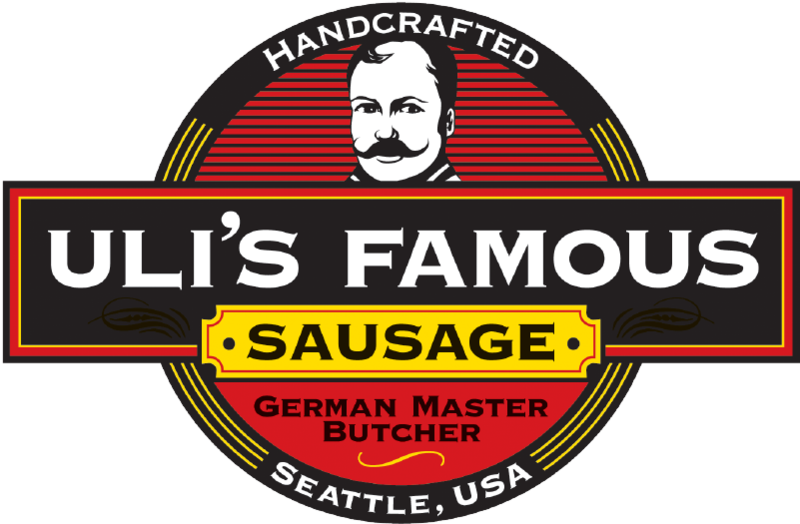 Locally owned and operated by German Master Butcher Uli Lengenberg, Uli’s Famous Sausage first opened its doors in the iconic Pike Place Market in May 2000. Though born and raised in Germany, Uli founded his first sausage business in Taiwan. While in Taipei, Uli cultivated his passion for and knowledge of the world’s flavors and spices, bringing them to life in his famous Taiwanese kitchen. He continues to perfect the flavors his customers love worldwide from his Seattle, WA headquarters. 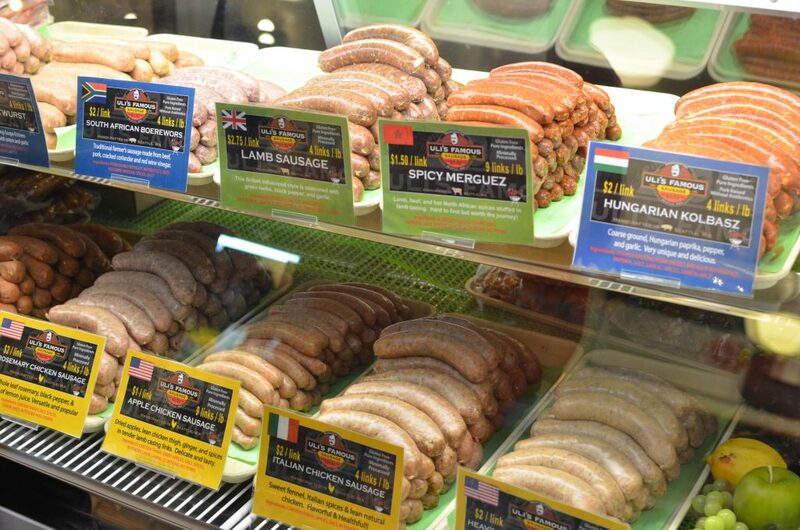 Uli’s believes in providing only the highest quality sausages for their customers. With over 40 years of sausage production experience, Uli’s Famous Sausage is made daily from the best cuts of meat, the finest in-house blended spices and, most importantly, with love for their craft and customers. Featured by several of Seattle’s top chefs, Uli’s Famous Sausage is all natural, has no fillers, and no unnecessary preservatives. Their sourcing methods support small-scale farmers committed to responsible, sustainable stewardship of our planet and humane raising and handling of livestock. All of their production takes place in-house, providing consistent, delicious results you can depend on.